Cynthia Weil is an internationally known lyricist with songs from “You’ve Lost That Lovin’ Feeling,” the most played song of the twentieth century, to the Oscar-nominated and double Grammy-winning “Somewhere Out There” from the animated film An American Tail. Her lyrics have been sung by the legendary voices of Barbra Streisand, Dolly Parton, and Kanye West. 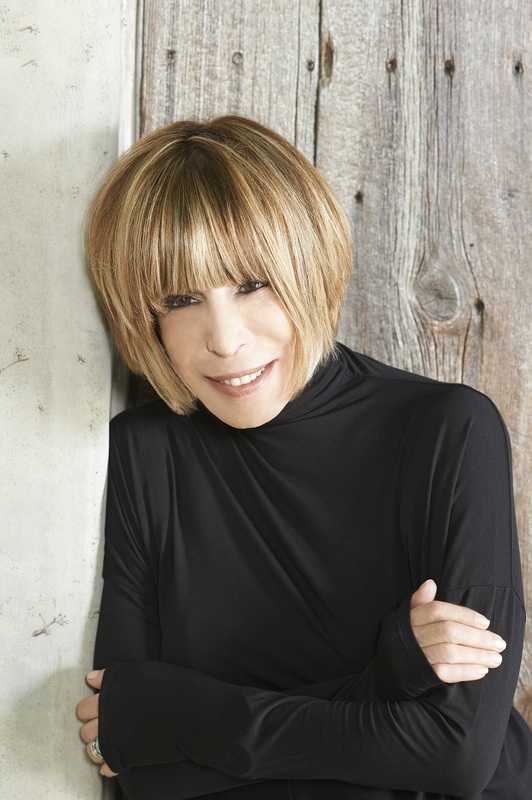 She has been inducted into the Songwriters Hall of Fame, The Rock and Roll Hall of Fame, in addition to multiple Grammy nominations and two Grammy awards. 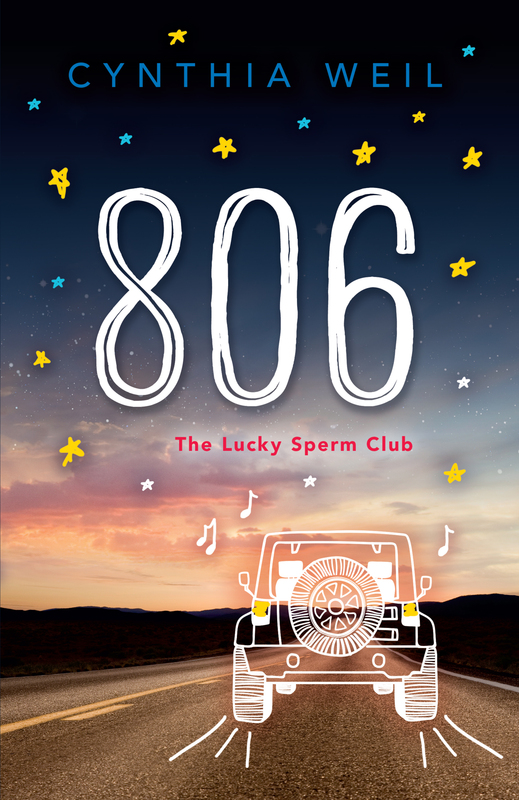 It is only fitting, then, that 806 has a teen songwriter as its main character. Currently featured as a character in Beautiful: The Carole King Musical, Cynthia resides in Los Angeles with her husband and songwriting partner, Barry Mann, and dog Callie. When not writing lyrics, you can find Cynthia fighting for animal rights, supporting young artists, or crafting her next book filled with music, dynamic relationships, and discovery.